Hear from big-hearted mompreneur, Crystal Karges. 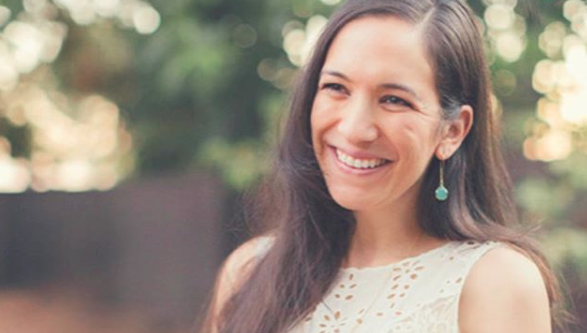 She brings her professional experience as a nutritionist and lactation consultant, as well as her own healing journey through postpartum depression and an eating disorder to help other moms and families thrive. Listen as she shares the story of going after her dream business of having a private practice and being a virtual nutrition coach. She also shares some great wisdom for those who have a talent or gift to offer the world but might be afraid to really go after it. Crystal’s the real deal, and I bet you’ll find her story as inspiring as I did. If having a dream business on your heart resonates with you, too, I’d encourage you to check out my 12-week Business-Build program. It’s low-pressure, learn-at-your-own-pace, and full of fun and community. The next round starts Sept. 24!